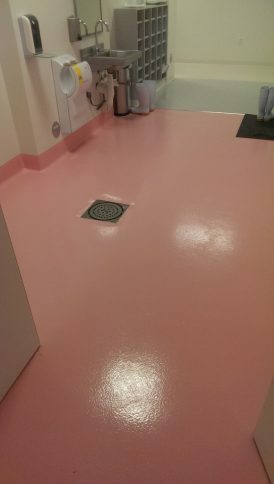 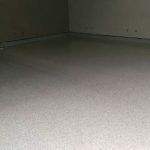 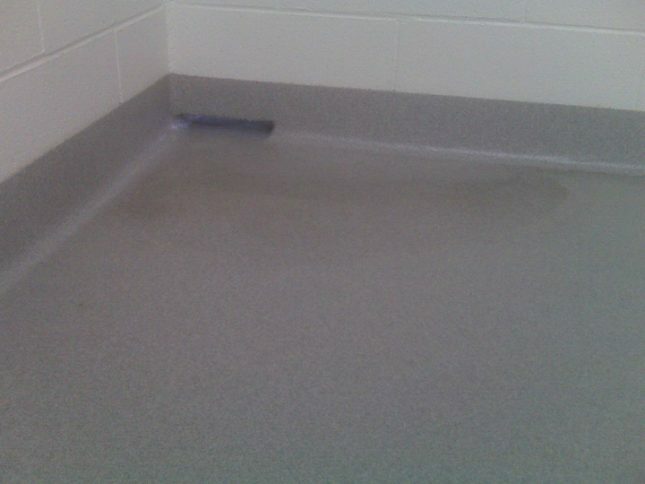 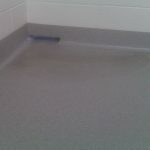 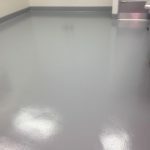 Animal Care Facility Flooring - Pacific Coast Contracting Services, Inc. 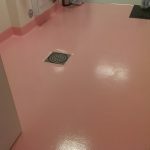 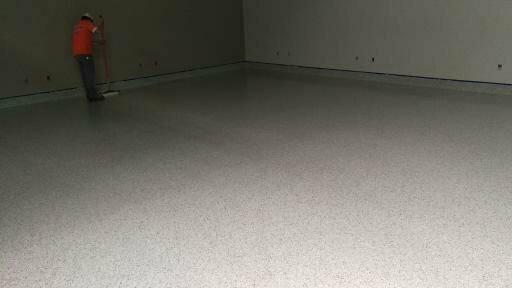 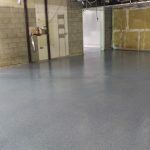 If you own a veterinary clinic, animal daycare, or pet grooming business, you can rely on Pacific Coast Contracting to install a floor coating that meets the unique needs of your business. 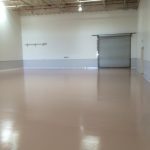 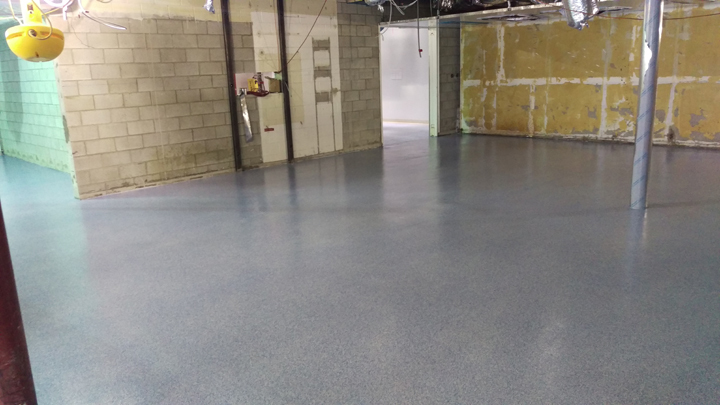 You need a seamless epoxy floor that is impermeable and resistant to animal waste, staining, odor absorption, and can hold up to harsh cleaning chemicals. You want it to stand up to the daily abuse of paws and claws and retain its beauty to impress clients. 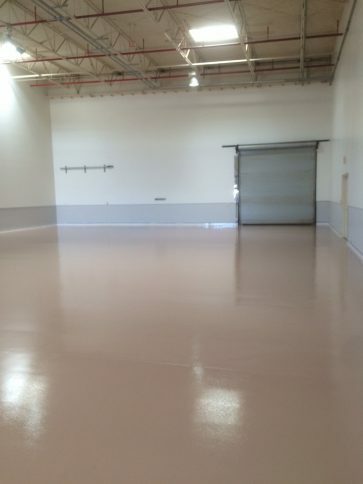 Pacific Coast Contractors can also include an anti-microbial in the epoxy to inhibit the growth of unhealthy microbes. 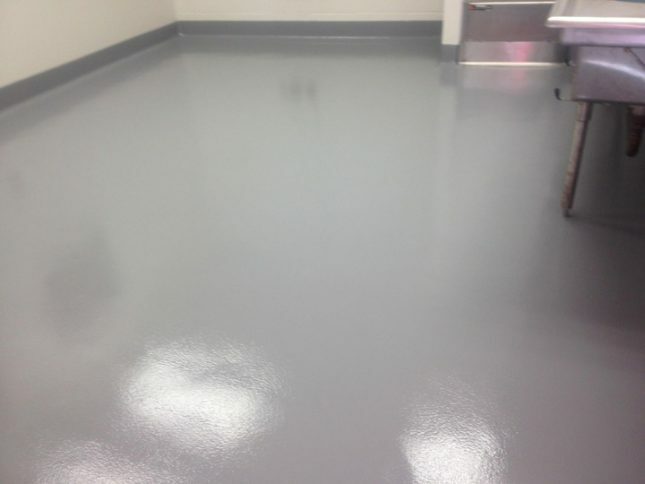 The commercial grade solutions we offer are used in leading hospitals, clinics and pharmaceutical facilities across the country, and that is why they are the leading choice of veterinarians, kennel operators and pet groomers everywhere.